Kumatrade, provides high quality solutions for your materials and supplies requirements with short lead times and competitive prices. 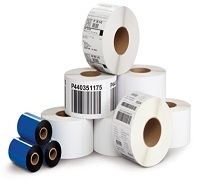 We supply products for the textile and apparel industries, textile labeling, paper label printers, and for the identification label industry. We make recommendations from an extensive array of products to meet your demands at the lowest possible price and will also develop new materials to suit your needs and specifications. This is achieved with our well-known delivery satisfaction promise, excellent quality and best cost-benefit results. Materials for printing textile labels used in underwear, denim, footwear, with fireproof products, resistant to industrial washing. Print marks, barcode, washing instructions and more. 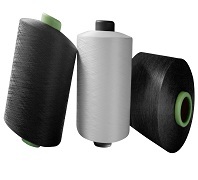 Our thread is preferred in the market due to its high quality and reliability, always resulting in the best performance. We only sell quality threads. 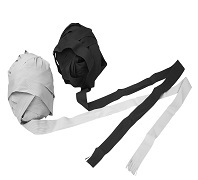 No broken filaments, guaranteed dying and uniform package sizes. Flat, twisted or braided. 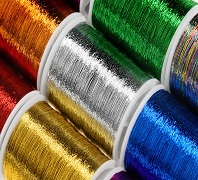 For use in ribbons, laces, trimmings, religious items, fabrics, socks, embroidery, etc. 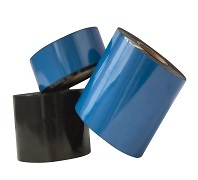 Our films for hot stamping (foil) are of the highest quality. They can withstand the most severe uses, including industrial washing, bleaching with chemical products and worn down denim or dyed garments. 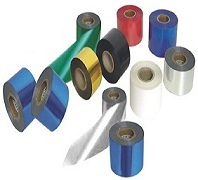 Thermal transfer film for different applications, fully compatible with the most recognized brands in the market such as Avery Dennison, Monarch, Datamax, Sato and Zebra, to name a few. Fabrics to cover any need for identification and branding, including 100% nylon fabric, 100% polyester, 100% cotton, acetate and polyester/cotton blend. 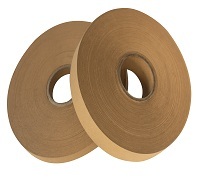 We also produce, adhesive and heat seal fabrics. Some of the uses of our fabrics are clothing, underwear, footwear, toys, denim and safety belts. 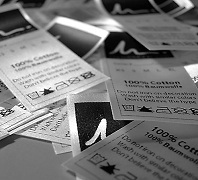 Also known as "coconut fiber,” it is the material most commonly used as an alternative to leather in jeans labels. © Kumatrade. | All rights reserved.